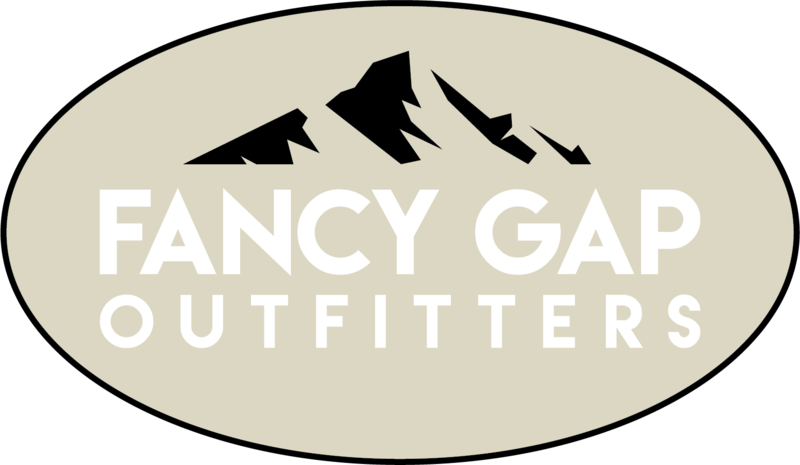 Please complete the form below to receive news from Fancy Gap Outfitters. Your information will not be sold or shared with anyone. It will be used to send you emails about special offers, coupons, and discounts. You may un-subscribe at any time.